He should know, he’s one of the corrupt government officials that made it that way. Doumbouya, an affable and smiling man, made huge sums of money while engaged as the head of the Guinea CITES office between 2008 and 2013. How? By selling fraudulent CITES export permits that indicated that wild-caught Appendix I live specimens were supposedly bred in captivity and met the CITES criteria that allowed trade. A chimpanzee permit could earn him up to USD 3,000 and a gorilla USD 5,000. China made use of the Guinea “C-scam” between 2007 and 2012 to import over 130 chimpanzees and possibly 10 gorillas to supply commercial zoos and safari parks. ‘C’ is the Source Code put on permits indicating captive bred in conformance with CITES regulations. When the scheme was exposed, Doumbouya was finally removed from the post, but remained in the ministry. In 2013 at the 16th CITES Conference of the Parties Guinea was sanctioned with a commercial trade suspension. Not as bad as it sounds, since a C code is used with supposedly non-commercial trade. Even after 2013 Doumbouya carried on signing old blank export permits he had kept, even though he had no authority to do so. Finally in August 2015 he was arrested by the local INTERPOL bureau in possession of the illegal permits and prosecuted. He was convicted and sentenced to 18 months in prison. 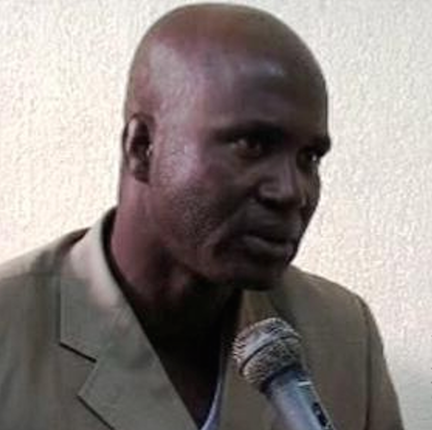 Doumbouya appealed the conviction and was awaiting a ruling on his appeal when President Alpha Condé granted him a pardon. Guinean law states that a pardon can be given only after the conclusion of a court case. The president’s action signals clearly to the world that corruption reaches to the highest office in Guinea and that the country will continue to export illegally thousands of wild-caught exotic specimens, destroying Guinea’s biodiversity. 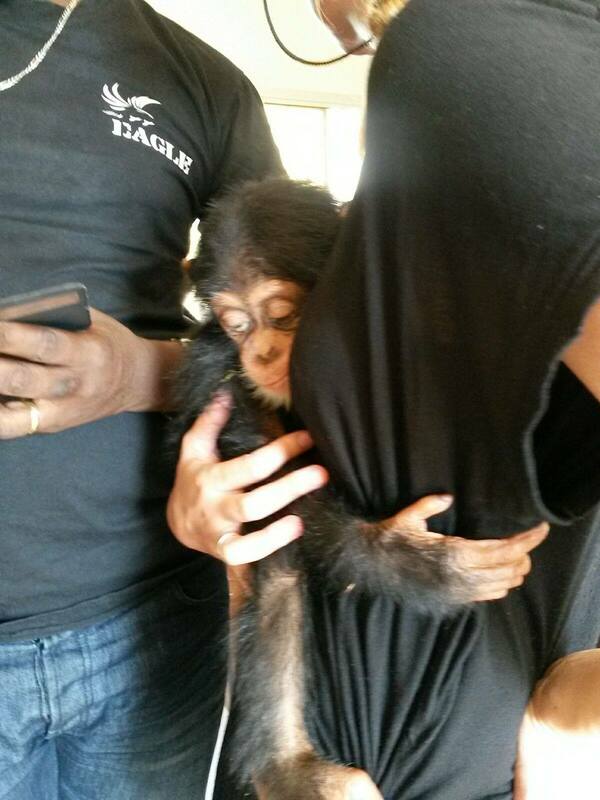 This entry was posted in chimpanzee, Guinea, trafficking. Bookmark the permalink.